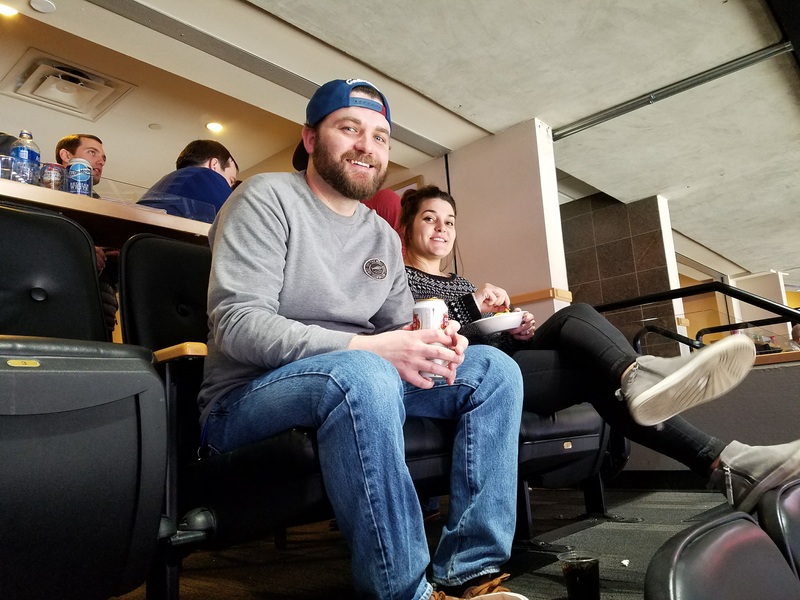 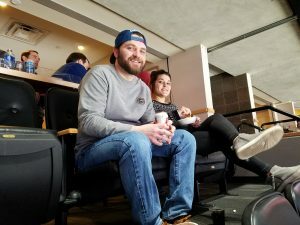 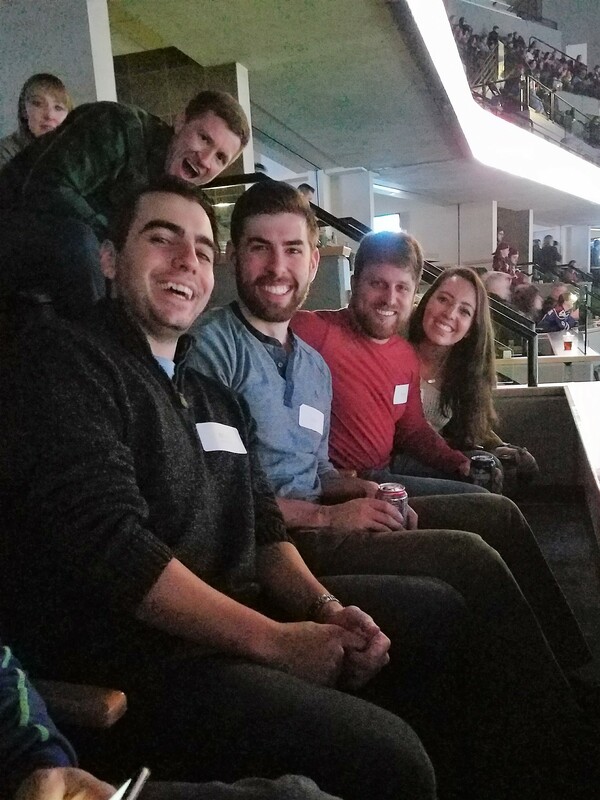 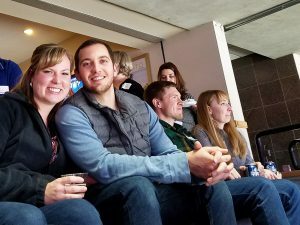 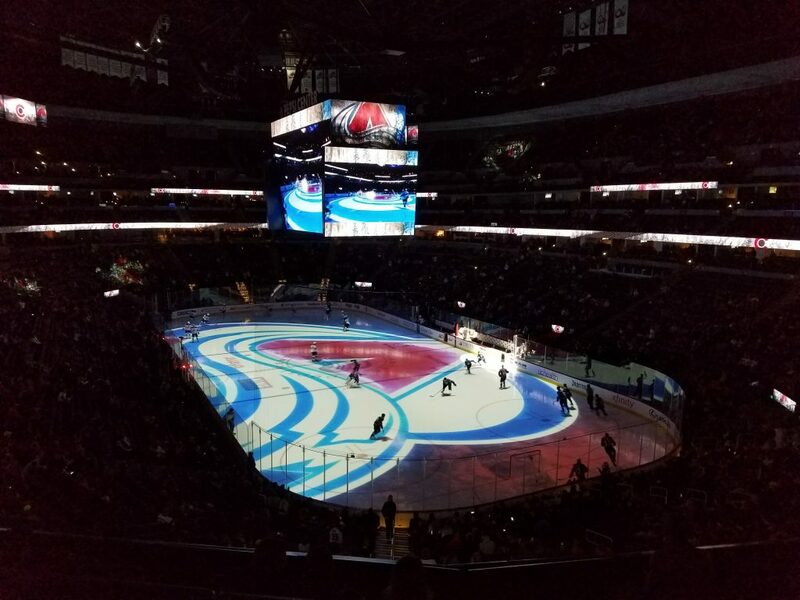 We had a blast at the Avalanche game last week. 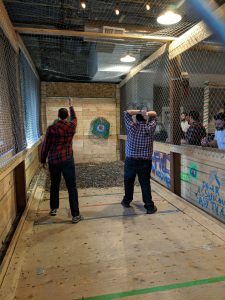 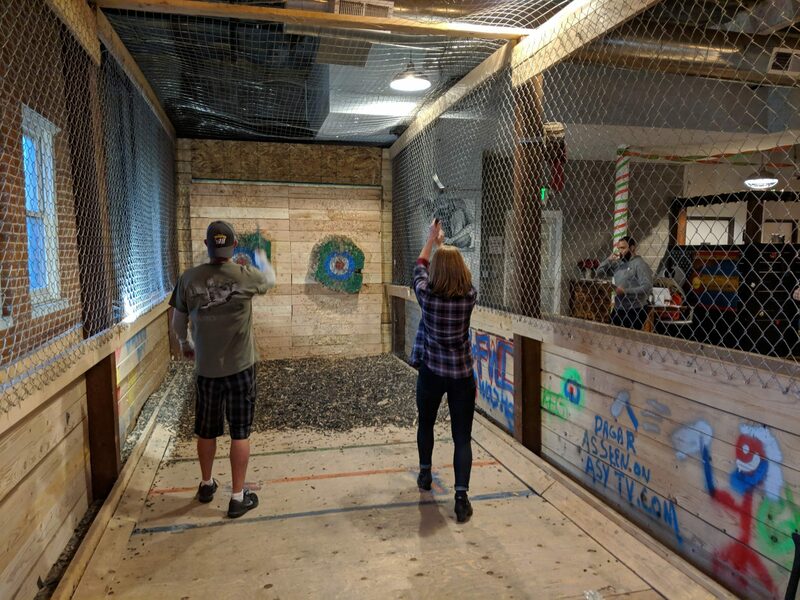 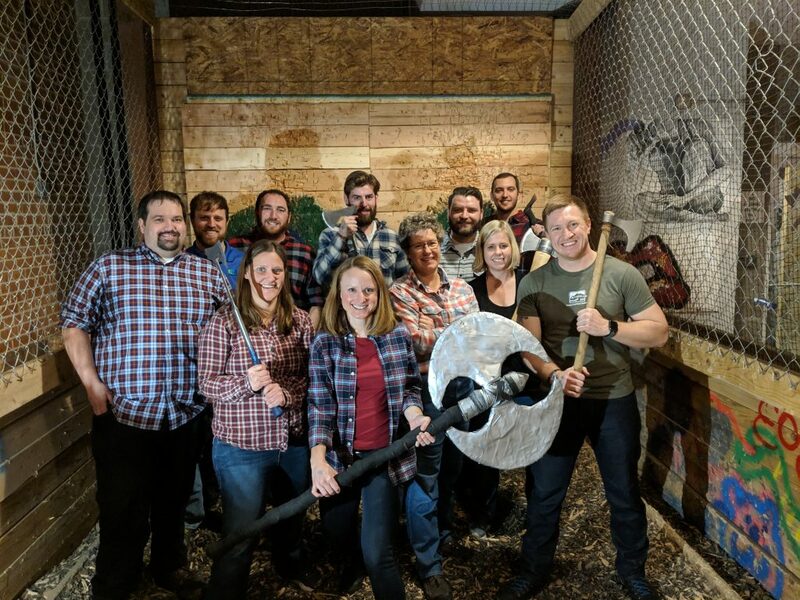 It was a great time to celebrate our team’s hard work and dedication to projects, clients, and each other throughout the year. 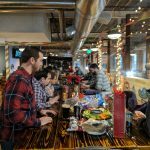 2017 was an incredible year for 360 Engineering, we can’t wait to see what 2018 brings — Our 15th year in business! 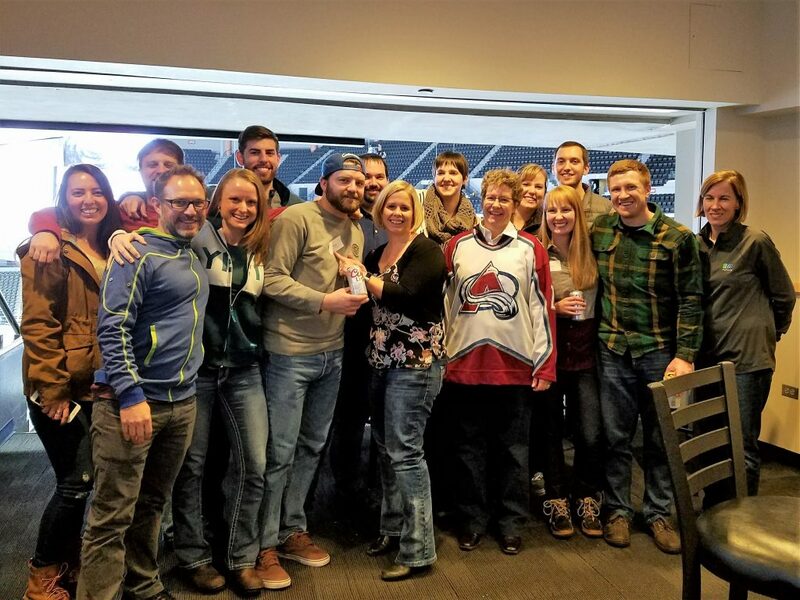 We are so thankful for all our partners and clients who have helped contribute to our success along the way.